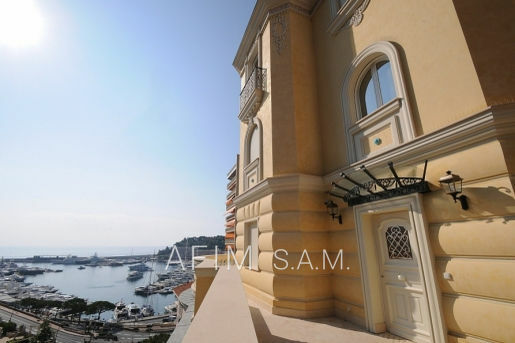 With an exceptional situation in principality and an unobstructed view of the sea, this villa is a rare and precious property. The quality of the materials used, combined with luxurious finishes offer an unusual level of refinement for a villa that is even more so. 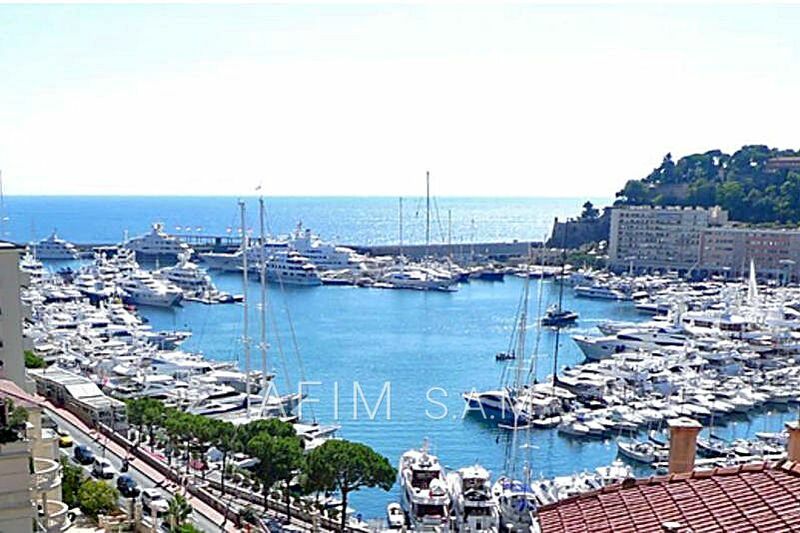 Nestled in the heart of the valley saint-devote it enjoys a marvelous view of the harbor, unavoidable place of life of the principality of monaco. 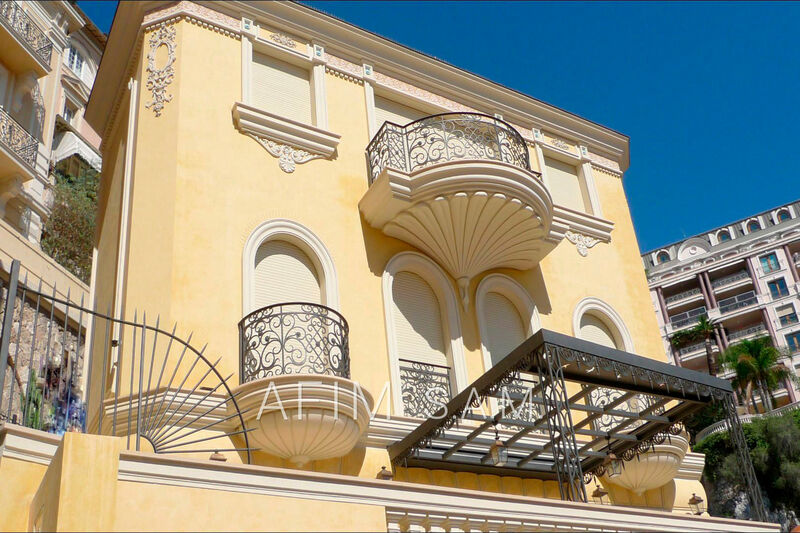 indoor pool, hammam, sauna, gym, serviced apartment. 2 parkings at the Harbour Crest.